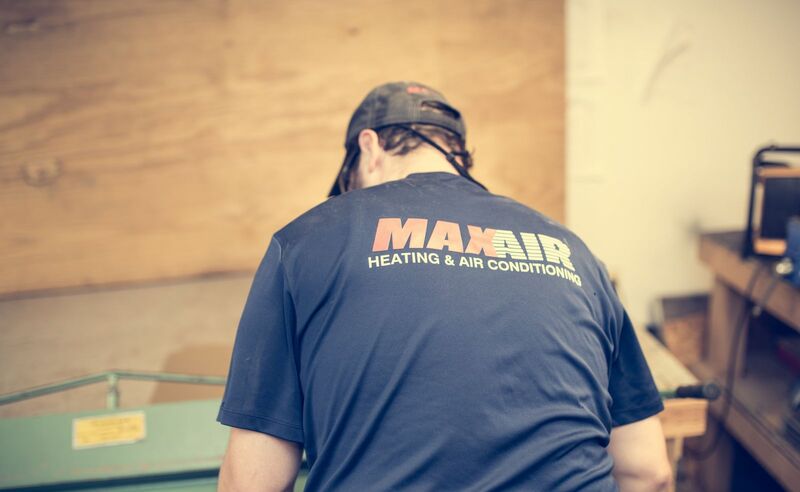 MaxAir is your full-service provider for HVAC repair and replacement in the state of Maryland. We provide you with free, in home, system replacement estimates! Did you know we offer financing? Click here to Learn More! MaxAir services all major brands of HVAC systems, and our diagnosis includes a complete analysis of your entire system. We always provide our customers with premium, red carpet service, and all our team members show protection and drop clothes so that it appears we were never even there. We strive for same-day repairs (depending on part availability). Most repairs come with 1 year warranty on parts and labor. We are a flat rate company. MaxAir uses a top-of-the-line computer dispatching program where you get a picture of the tech emailed to you when they are on the way. MaxAir customers receive can also receive their invoice via email, along with a picture of repairs made. We get information real time from the techs to our office. Our techs are nate-certified, highly trained, and always are on top of continued education. We do not pressure our customers with sales and/or repairs. It's our job to educate our customers on their system and present them options, so that they can make an educated decision as to what's personally best for them.